The residents of Mesquite, Texas dealt with a water main break in swift and proper fashion when it happened in their town last month. A water main break is serious issue because these underground pipes are under constant pressure, so until any type of hole or leak is fixed water continues to flow and can easily flood roads and nearby homes. The water main break in Mesquite was reported during the middle of the night. It is imperative to report a break in the line as soon as it is found to prevent substantial flooding from happening. Water will continue to flow until crews take measures to stop the flow. To repair water main breaks, water will first be shut off and then the pipe that is broken will be repaired. Since the break in Mesquite was caught quickly enough, no businesses or residents had damage. However, many places were without water while the break was being fixed. 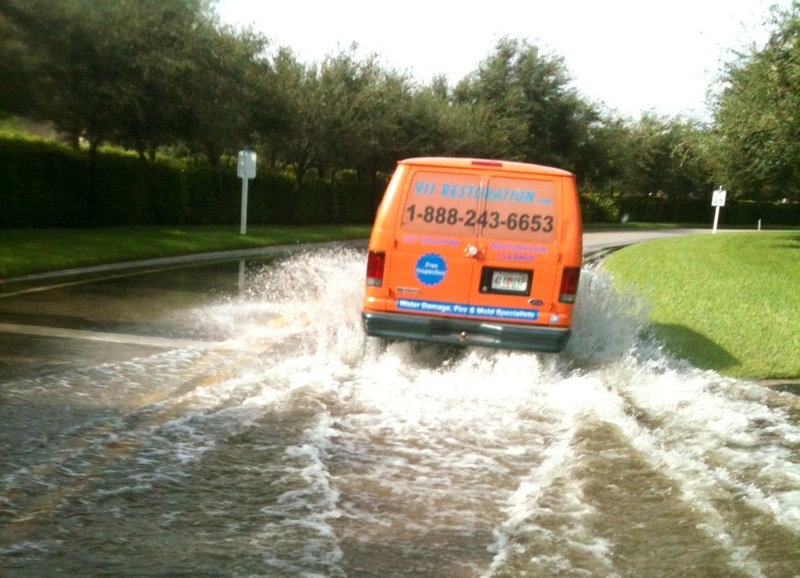 If a water main break is not caught quickly enough, substantial damage can occur at a fast pace. Water damage can occur in your home if it is near the location of the break. Crews do everything in their power to prevent this type of damage from occurring, but it is always a possibility from that much water is flowing into the street. Another unfortunate result of water main breaks are sink holes. Once the water main breaks and starts gushing water, erosion to the ground underneath the road is worn away. A cavity can then be created that can turn into a sinkhole. After a water main break is repaired, you should be careful about drinking or using the water in your home or business for cooking. Water can sometimes start out muddy and bubbly after a repair has been done. You should run the water out of the faucet until it is completely clear before drinking or using it in any type of appliance such as a coffee or tea maker. If you live in the city, or operate a business in the city, you should ensure that your homeowner’s or commercial insurance will cover any damages to your property that result from a water main break. Many homeowner’s and commercial insurance companies will cover property damages due to a water main break, but not all will. It is important to clarify with your insurance company whether your plan will cover this type of damage or not. This is especially important because the city is not liable for damage to your property unless the water main break is directly linked to negligence on the city’s part. If the water main break is due to any reason other than negligence, such as a burst pipe due to cold weather, the city is liable for none of the damages to personal or commercial properties.